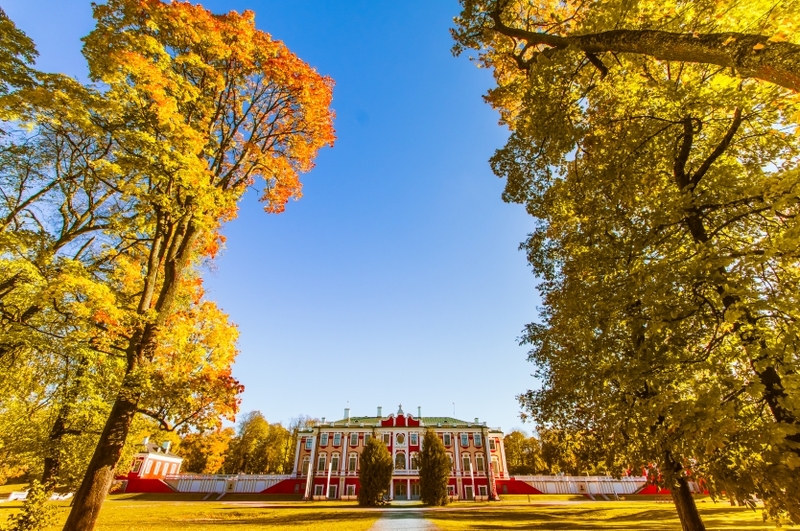 December 7, 2016 contest: Photo contest "Yellow and Orange"
If you want to see autumn as it was seen by Russian tsars, you should visit Kadriorg park in Tallinn in october. The park is very beautiful and quiet. The palace currently houses the Kadriorg Art Museum, a branch of the Art Museum of Estonia, displaying foreign art from the 16th to 20th centuries. The photo was taken this autumn, when I fell in love with this park.